Web content can make or break a website – no matter how good the design is. 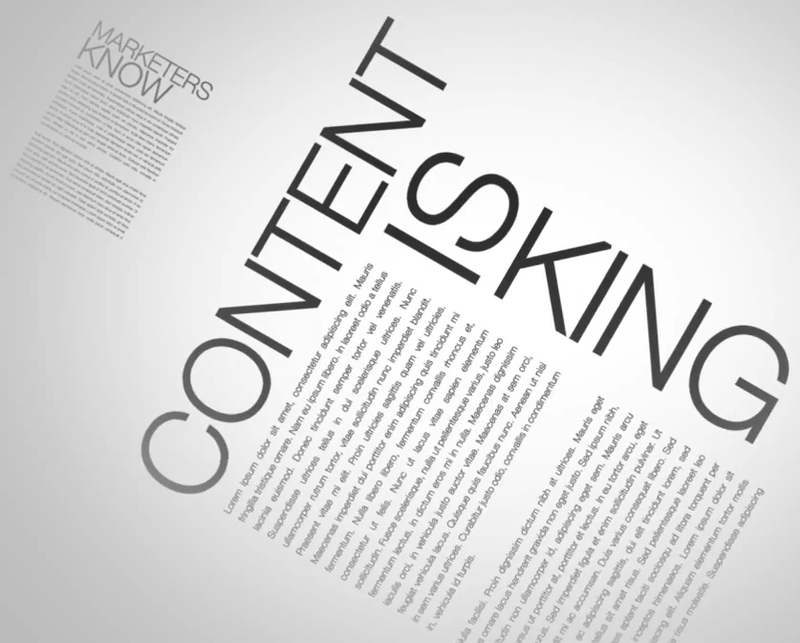 You’ve probably heard the saying “content is king”, but exactly what is good website content and where do you get it? In my opinion, there are 2 important types of website content. Concise content your site visitors will read and find relevant to them. More verbose content which is informative and readable, but serves a great purpose in being keyword rich to help with SEO (Search Engine Optimization). Let’s talk about the first type of content. This is what your site visitor is going to be presented with upon first arriving at your site. It’s purpose is to sum up, as concisely and in as few words as possible, what you do (or what you sell) and how it is of benefit to the visitor. Your website visitors are a self centered group of people. They don’t care much about you, but they do care about what you can do for them. ALWAYS keep that in mind when writing your content. People have short attention spans online. You have about 3-5 seconds from the time a visitor lands on your page to capture their attention and draw them further into your site. You don’t need a mission statement, you need a statement that sums up your business and it’s benefit to the consumer in the fewest words possible. Never leave a website visitor wondering what it is you do or why they are even on your website. A well written tag line is highly important, and as you develop more content, especially for the all important main page of your site, bullet point lists work wonders. Paragraphs of text, especially on the main page of a site, are off putting and overwhelming. Teaser text is also good to use with a “read more” link to the full content. This gives your site visitor some info with the option to read it all if they so choose. As you get into the typical web pages that most sites have, such as About Us, Company History and the like, conciseness is not as important as it is on the main page. Those are optional pages and anyone clicking the link to go to them is most likely aware that they will be text heavy. Now, on to the second type of content, that for SEO purposes. This would be content that is relevant to your business, and of interest to your site visitors, but its primary purpose is to be keyword rich, contain words that hot link to other areas of your site) creating an inner linking structure) and give you a search engine boost. This type of content can be articles you write, a blog you write, or articles you hire a copywriter to produce for you on various topics you choose. All are viable options. You want this content to be interesting enough for your site visitors to read, but remember that is not its primary purpose. If your website content needs improvement, please give us a call to see how we can help! ← Are You Being Proactive with Your Customers?